The concealer is lightweight, long lasting doesn’t crease on me, and sets like a dream with powder. 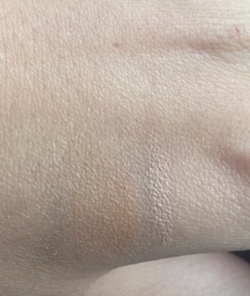 Its also quite a neutral shade not to yellow, not too pink which for the day can sometimes be perfect for that area of the face. 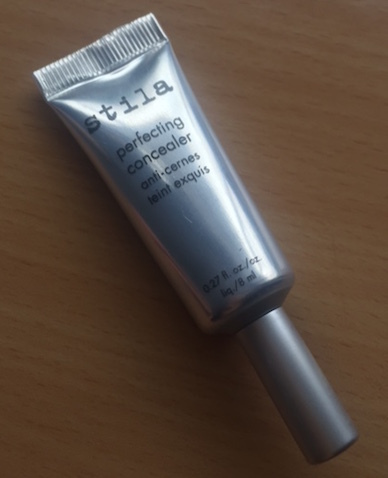 The texture is quite thick, but very bendable for excellent coverage and I love that its in a squeeze tube for hygiene! Previous Article← Tricks to make your lips look BIGGER in 5 minutes!